Hands-on centers are part of every primary classroom, but how can you be sure your students are actually completing them in the way you intend? 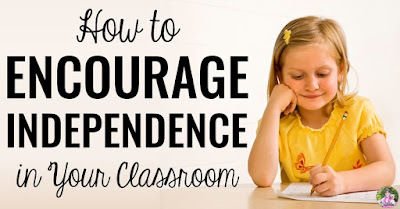 A teacher's time is already stretched thin so hovering is not an option, and personally checking every independent hands-on center before students tidy up is just NOT realistic! 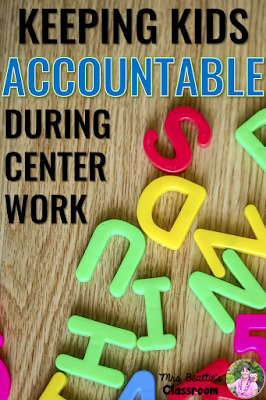 I've got just the resource to keep your students accountable during centers! This year I discovered a FREE app that is going to take your center time to the next level! 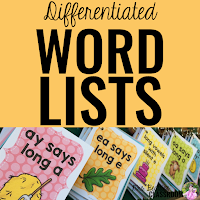 In my classroom I have a large variety of word work activities and many are very hands-on. 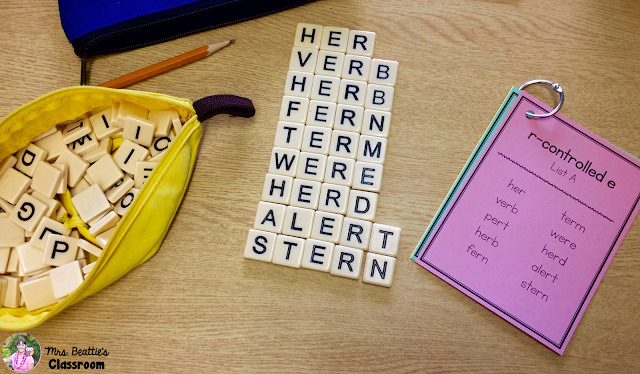 My students use our spelling pattern of the week to build words using Bananagrams, word chunk magnets, and stamps among others. 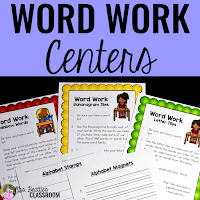 When I first implemented these centers they all included a tracking sheet for my students to record the words they had built during class time, but this always felt like a make-work project for me. Why should they have to write the words they build? I have plenty of other centers that require writing the words, and sometimes children just need a break from that. Not to mention the extra photocopying and marking the paperwork requires! So, this year I scrapped the recording pages and chose to simply trust that my students were working on their tasks while I met with small groups. 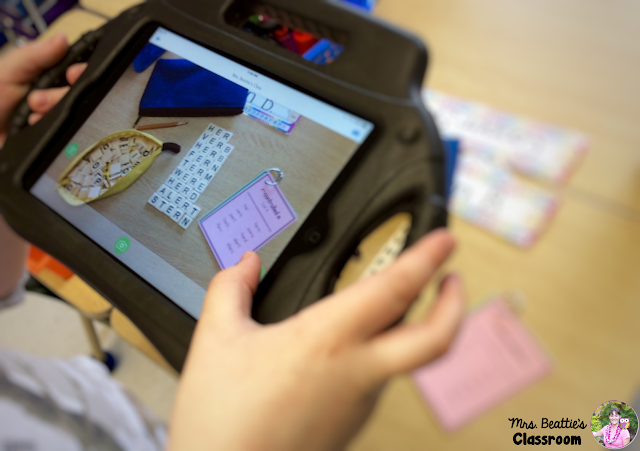 When I found the Seesaw app I was thrilled!! Now my students are required to document the hands-on work they've completed! The app is SO easy to use that even my second graders can do this independently! They can take photographs, record voice data, draw on their image to further explain their thinking, record video, and so much more! flag specific pieces of student work for easy retrieval later on - perfect for pulling up specific work samples during parent conferences! If I choose to allow my students access to each other's work the feed is very similar to Facebook - they can like or comment on posts! 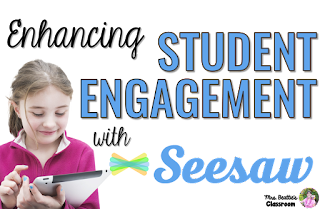 The Seesaw website itself has a HUGE number of support documents to help you get started. To learn more and grab the free app, click the image below. Be sure to pin this post if you've enjoyed it! 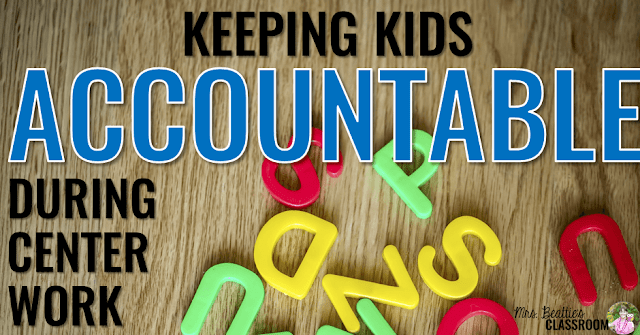 What do you do when children don’t work independently?